Whether you’ve made it here via Google or from a link on someone else’s website, I’m happy to connect! I’m Marty Mayberry, and I write both young adult and adult novels. When I’m not researching ways to take down killers with everyday household items , or encouraging my characters to kiss, I work as an RN/Clinical Documentation Specialist (which is a fancy title that means I help physicians document the correct terminology so my hospital gets paid). 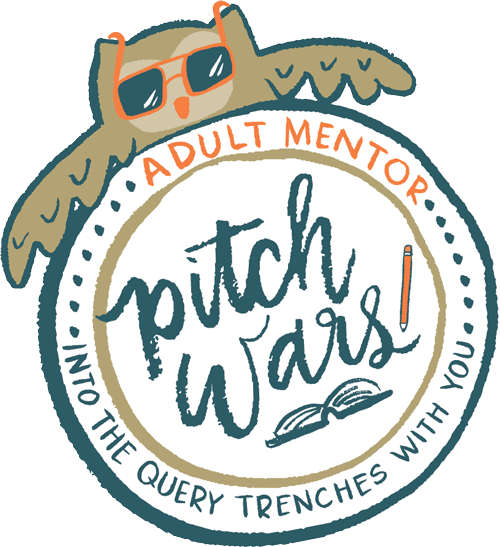 I’m a member of YARWA, a PRO member of RWA, and a four-year PitchWars mentor. My young adult sci-fi won the YARWA’s Rosemary Award for Speculative Fiction in 2015. My New Adult Urban Fantasy came in second place in the 2017 Rosemary Award, in the NA Category. 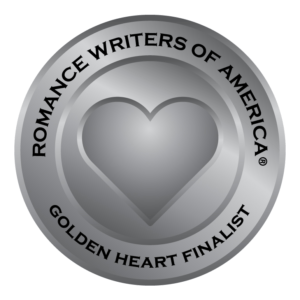 I was a double ’18 Golden Heart® finalist in short contemporary and romantic suspense. My romantic suspense finaled in the ’18 Tampa Area Romance Author’s TARA Contest. 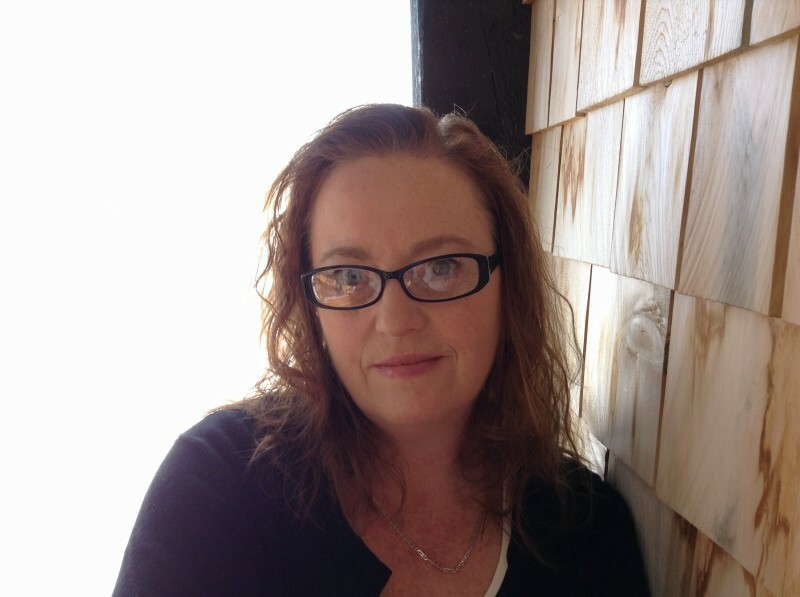 I’m the Secretary for Maine Romance Writers.